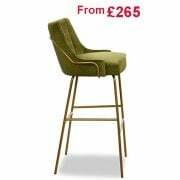 The furniture within a hotel is what makes it appealing to customers; they want to be able to enjoy their stay in somewhere that is comfortable and with a touch of style. 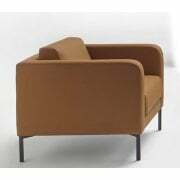 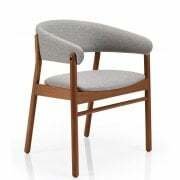 Ultimate Contract recognises the need for unique hotel furniture, which is why we offer a fantastic collection of hotel furniture chairs online. 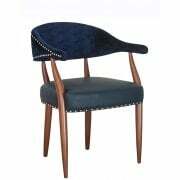 Within this section you will find various designs of chairs, perfect for placing in the lounge for guests to wait on to be shown to their room, to classic designs within the guests rooms. 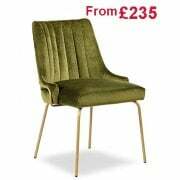 We appreciate that hotels vary in style which is why we have a wide range available and being contract hotel chairs you are able to customise them to suit you interior colours. 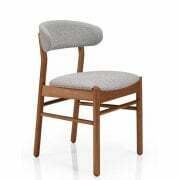 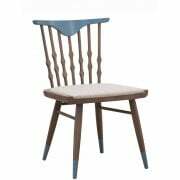 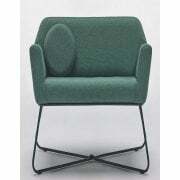 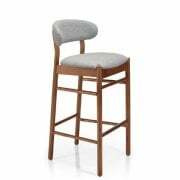 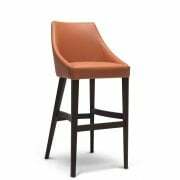 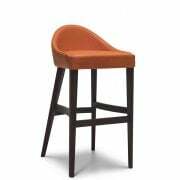 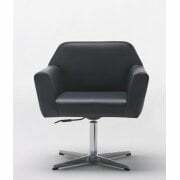 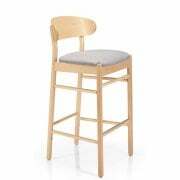 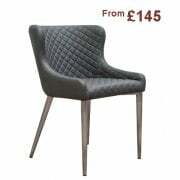 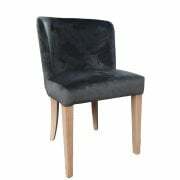 Having browsed through our amazing choice of hotel furniture chairs, why not take a look at our bar furniture? 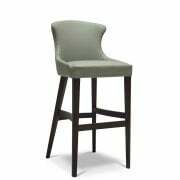 You will be able to decorate the hotel bar with this great collection of furniture available from Ultimate Contract.